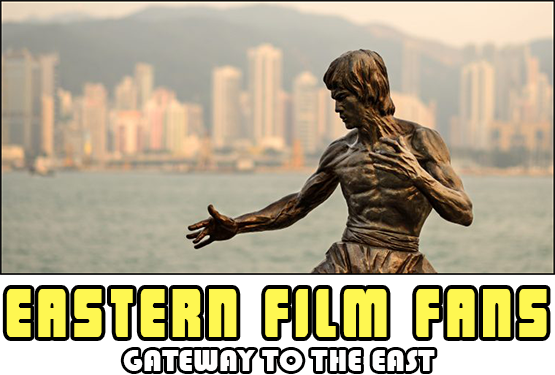 East Winds Film Festival, the only major film festival of East Asian cinema outside of London and the first of its kind in the Midlands, has unveiled the line-up for its sixth edition after much anticipation. 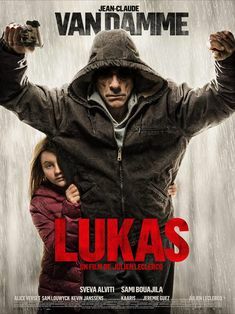 Featuring productions from China , Hong Kong , Japan , South Korea , Thailand and Vietnam and taking place between 30th April and 4th May at Coventry University ’s state-of-the-art Square One 3D Cinema, the festival will show a range of films that will suit anyone’s tastes, from enigmatic thrillers, fast-paced action blockbusters and chilling horrors to emotional dramas, sentimental romances and quirky comedies. Warming up audiences with a windy comedy more dangerous than typhoons on Jeju Island, the festival starts off with the European Premiere of Lee Byeong-heon’s film “What A Man Wants”, where four people are on a quest to find adventure and the true love. Acclaimed Vietnamese genre filmmaking returns to full throttle action at the Opening Gala with the World Festival Premiere of Victor Vu ’s “Loi Bao” . 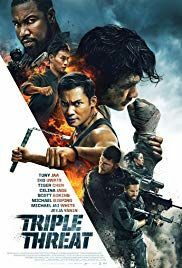 A spin on the superhero genre with a distinct Vietnamese twist, the film delivers some of the most impressive action set pieces to come out of the country’s cinema, all lensed with Vu’s trademark visual flair. Day 3 takes on a lighter note, kicking off with the European Premiere of “Colors of Wind” , a​ charming and touching love story that transcends identities, illusion and magic from one of the most representative directors of the Asian film industry - Kwak Jae-Yong , best known for “My Sassy Girl ” and “Cyborg She” . Returning to Victor Vu’s body of work, the festival will show a special screening of his 2015coming-of-age story “Yellow Flowers on the Green Grass” . The combination of the beautiful compositions of Vietnam’s stunning locations and the moving tale of innocence and brotherly love would earn Vu a number of awards both domestically and internationally, and would culminate in the film’s official selection for the Oscars. Ghosts, demons and vengeful spirits are on the prowl in the third instalment of the ever-popular “3am” , bringing audiences three hair-rising stories never before seen in the world, from evil entities terrorising a toll collector to disturbing occurrences on a TV set. In a first for East Winds, the festival will also showcase world exclusive screenings of two episodes from the “3am: Bangkok Ghost Stories” TV show, a spin-off from the “3am” horror movie franchise. The fourth day of the festival starts with the European Premiere of suspenseful South Korean film “The Vanished” , a stylish and twisted tale of revenge captured in a thrilling hunt for the truth behind a missing corpse. 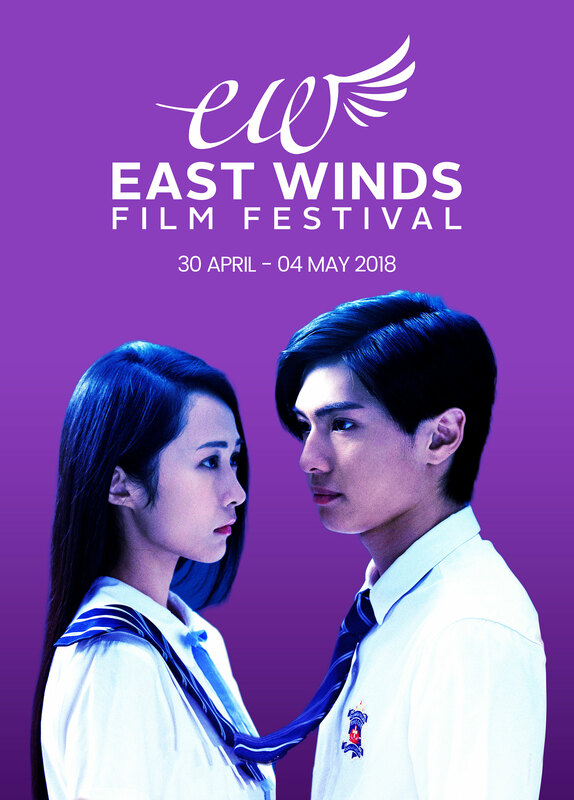 The evening brings with it Japanese crime thriller “Impossibility Defense” , shown at East Winds 2018 for the first time in Europe. Based on the blockbuster manga “Fonuhan” by Arata Miyatsuki , this live-action film adaptation is directed by Koji Shiraishi of “A Record of Sweet Murder” and “Sadako vs. Kayako” . At night, idol and adventure film “Sunny / 32” will also have its European Premiere. Sensational in style, this thriller is created by the duo responsible for the hit motion picture “The Devil’s Path” - director Kazuya Shiraishi , a leading force in Japanese cinema, and screenwriter Izumi Takashi . Together, they have constructed an original, unpredictable and suspenseful movie. 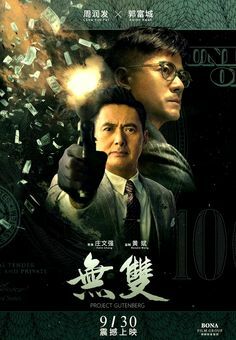 Chinese thriller “The Liquidator” , starring the top most bankable male actor in the country - Deng Chao , kick-starts the final day of the 2018 edition. 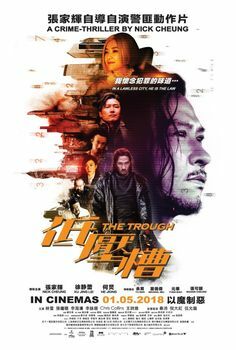 Based on the last volume in the popular “Criminal Minds” series written by criminal psychologist and forensic expert Lei Mei, the film sees rookie detective Nam and profiler Mu in a race against time to catch a vigilante killer. 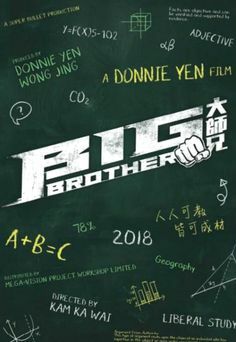 This year’s Closing Night will see Benny Lau ’s romantic film “When Sun Meets Moon” come to life on the silver screen, telling the heart-warming story of two young astrologists who must overcome obstacles to be together. East Winds will also be welcoming special guests and attendees on the red carpet in Coventry, with Esme Spurling Media on the scene as the official photographer. Specialising in photography and video coverage, Esme has worked for the likes of NHS Coventry & Warwickshire, Coventry City Council and Berlin Fashion Week 2017.